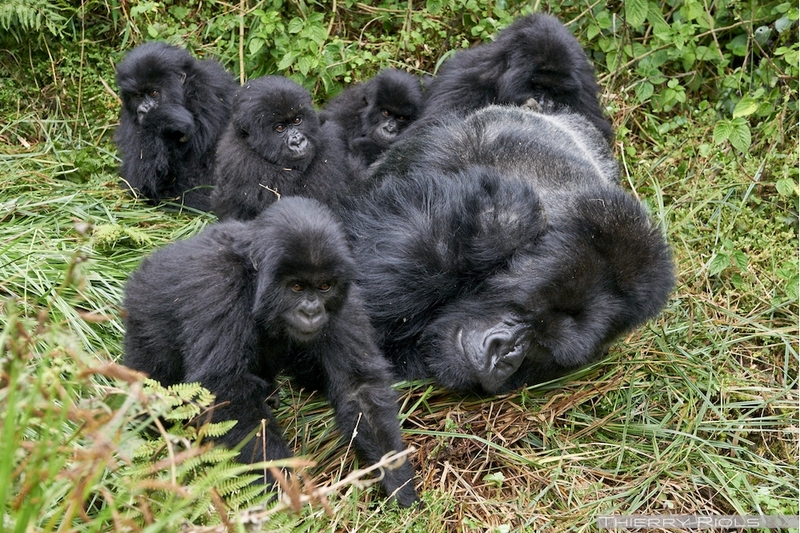 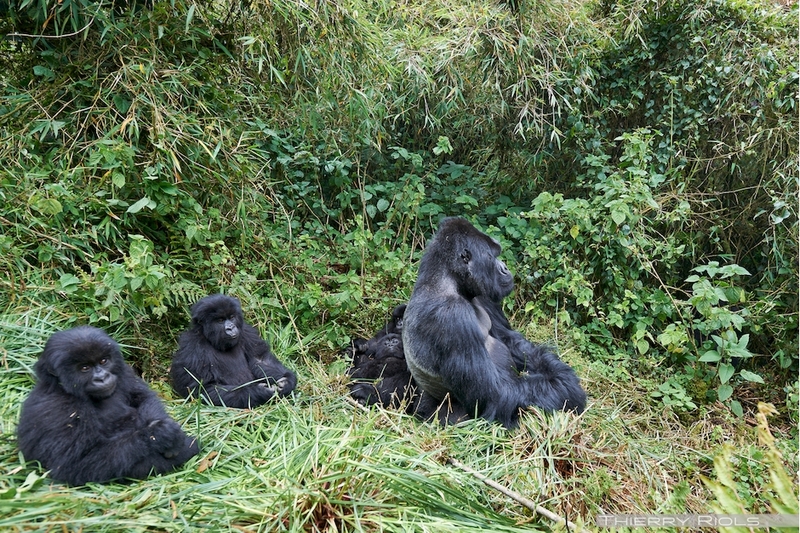 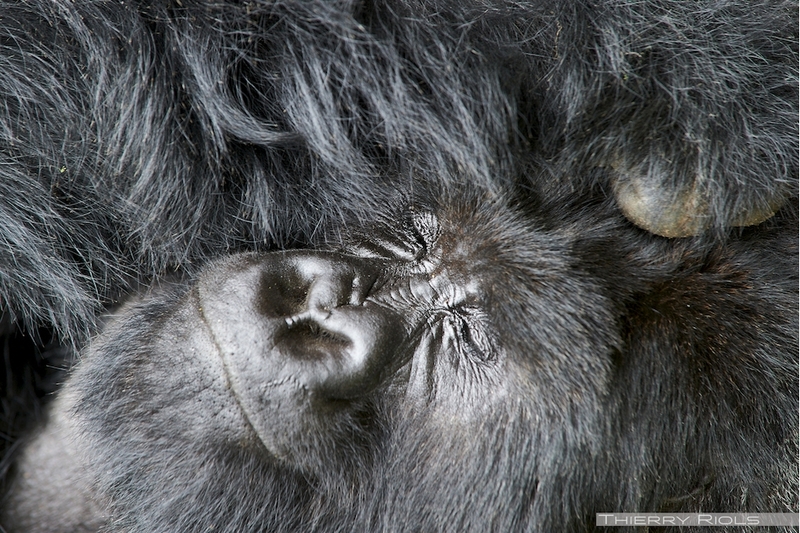 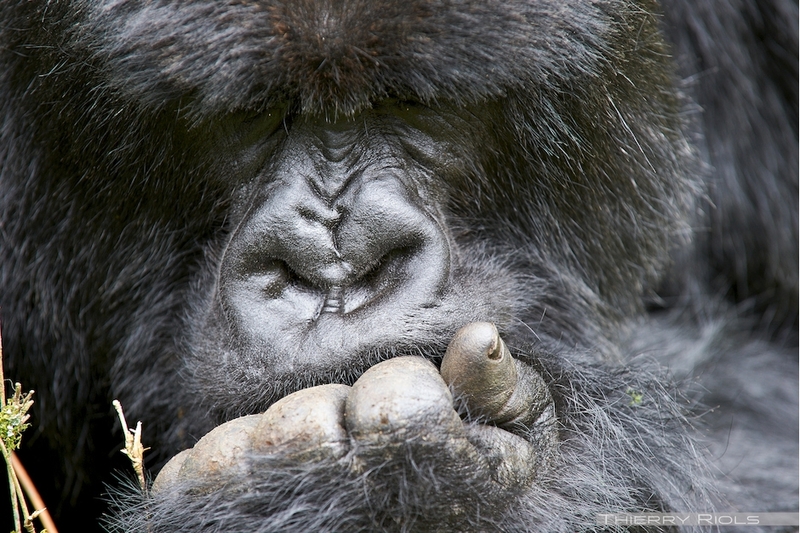 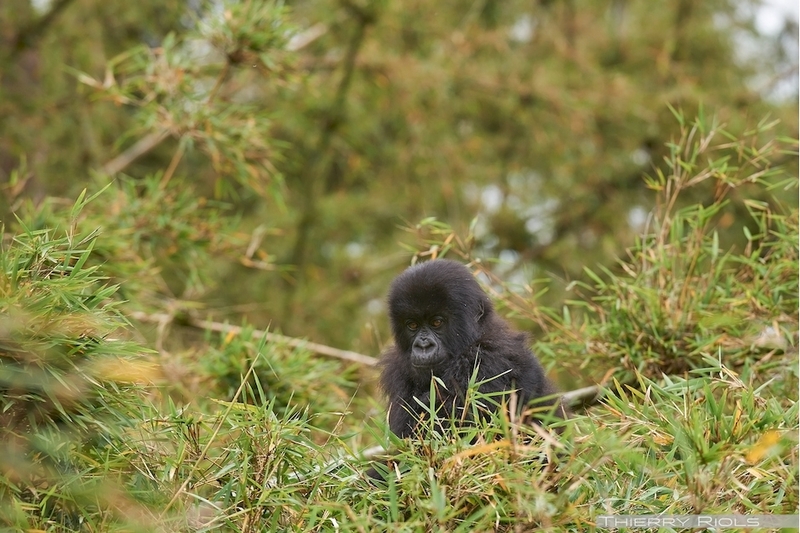 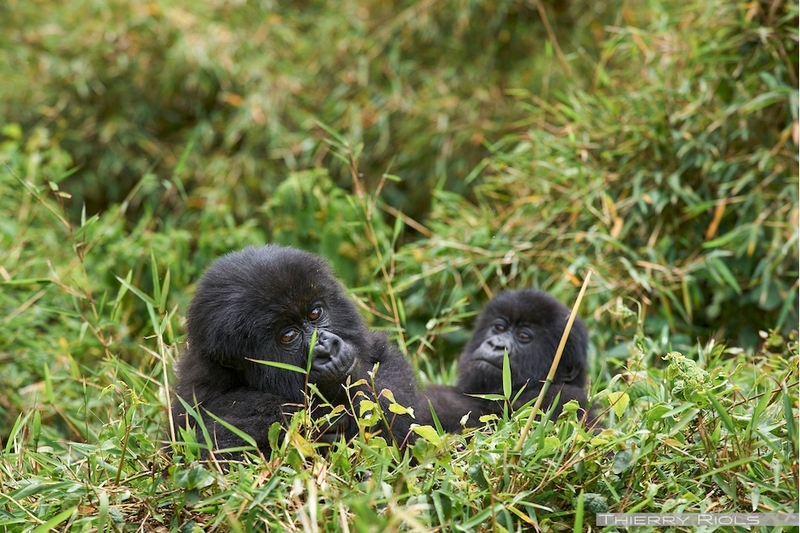 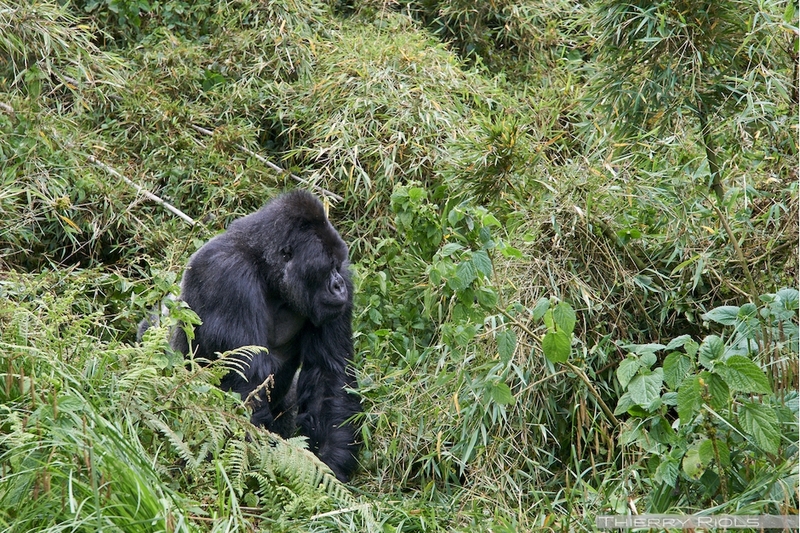 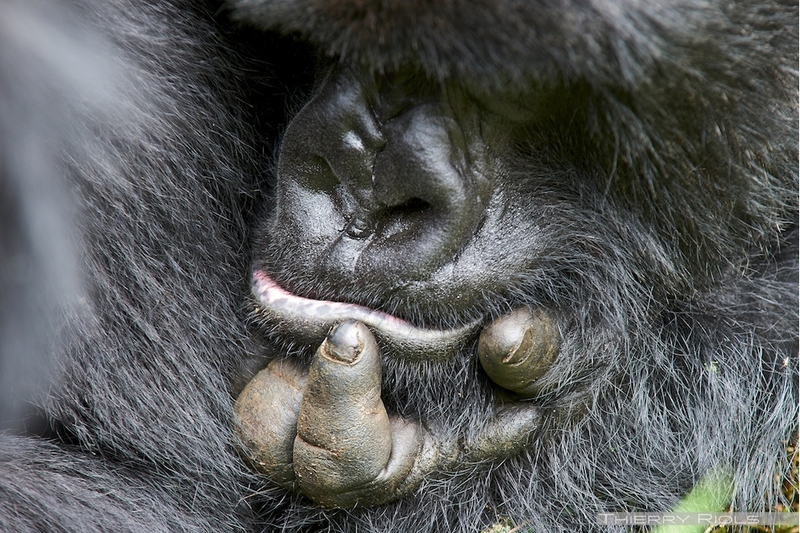 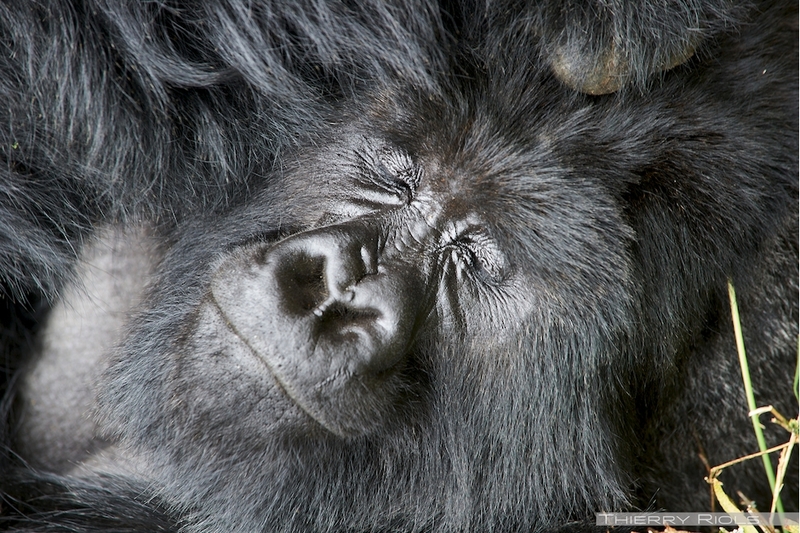 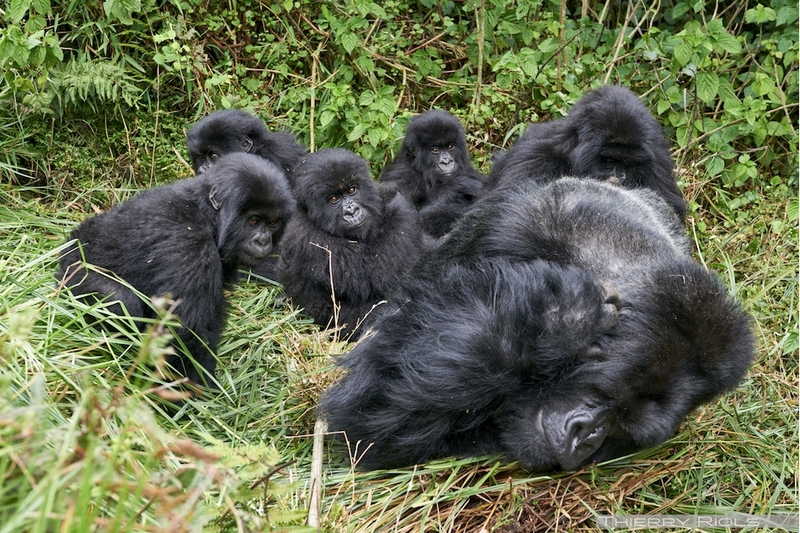 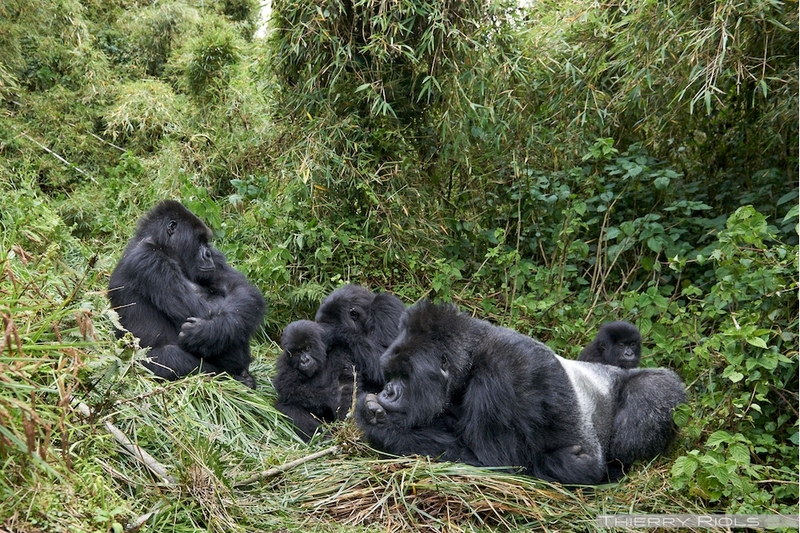 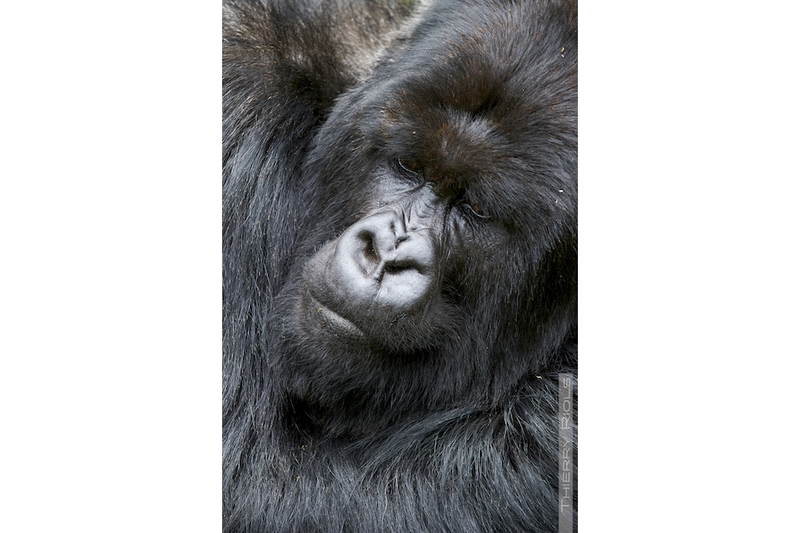 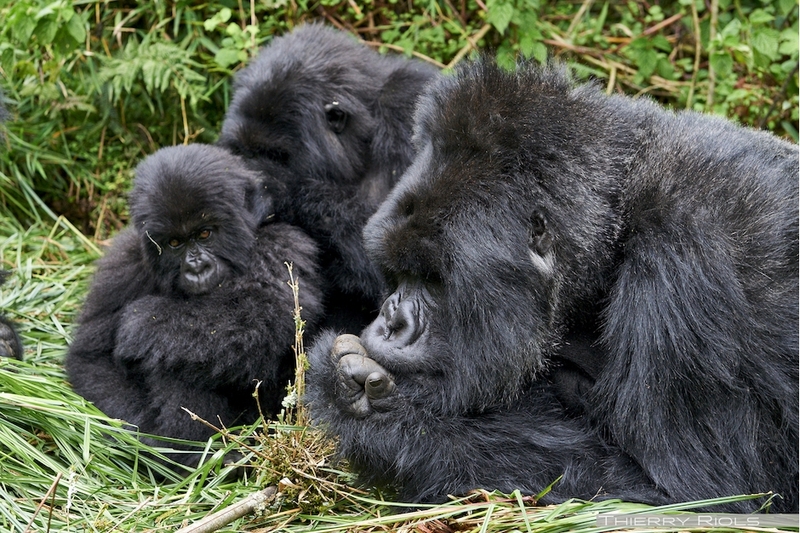 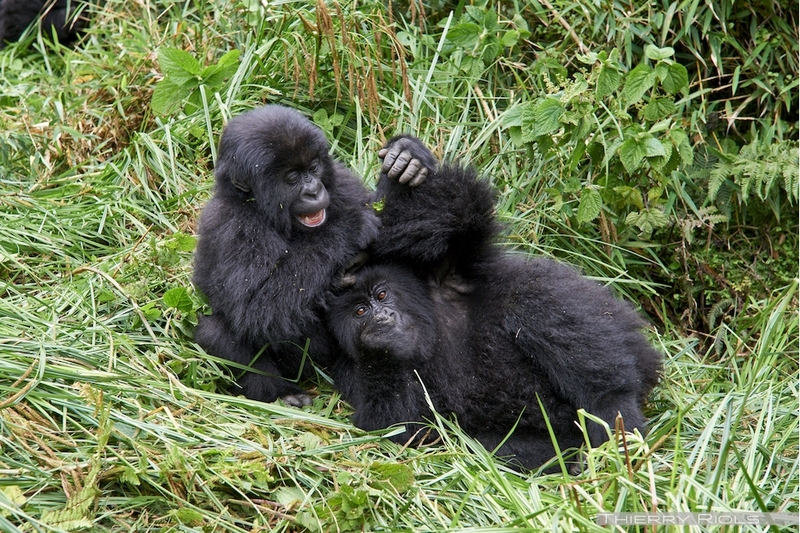 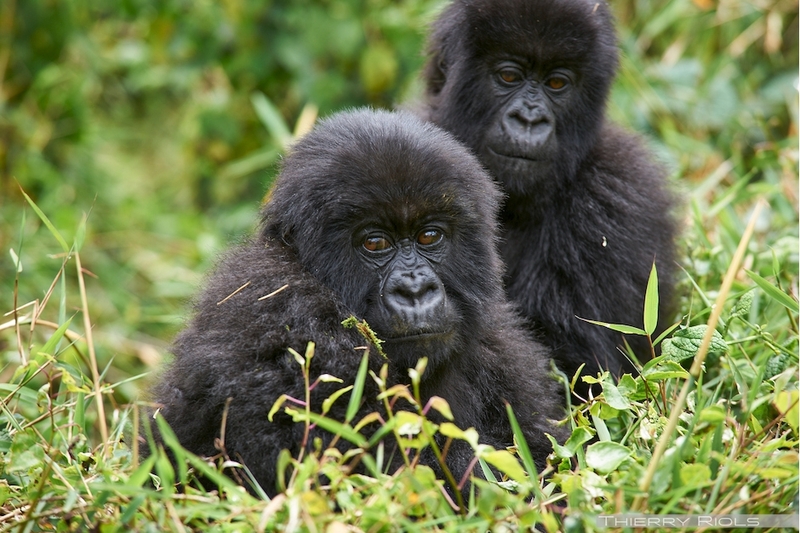 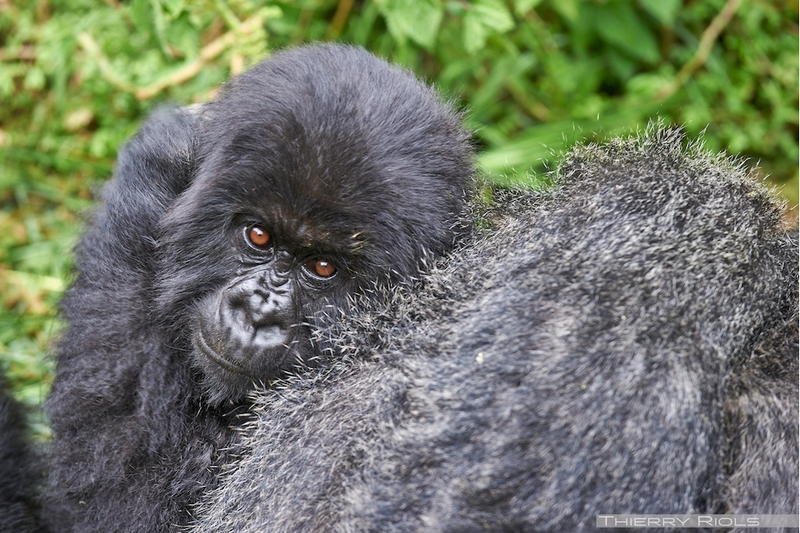 Photos of the mountain gorillas of the Susa family. 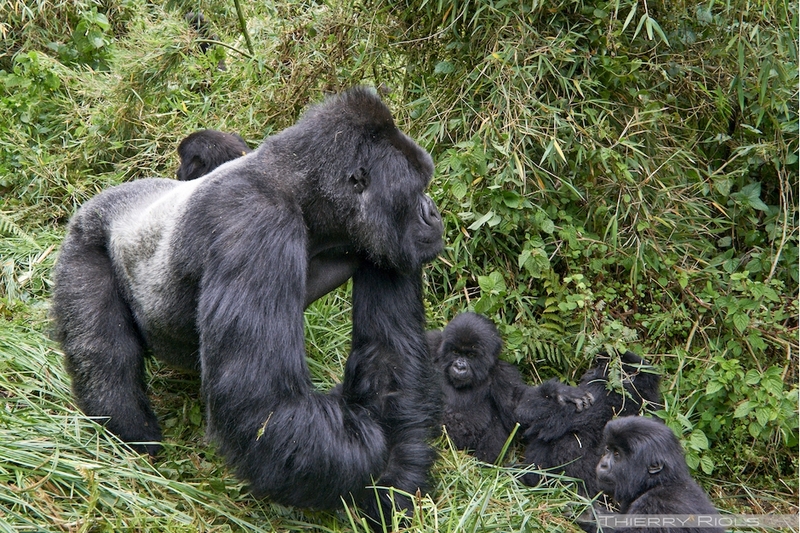 The Susa Group lives on the slopes of Karisimbi volcano (4507 m) west of the Virunga National Park. 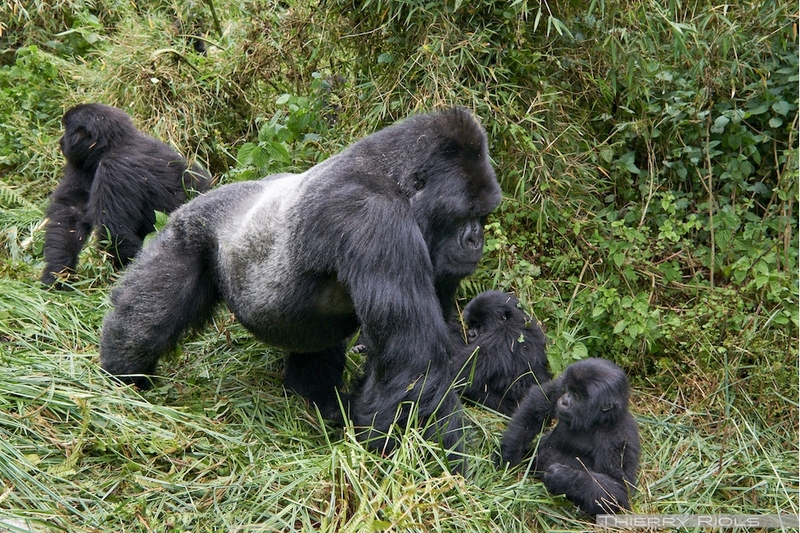 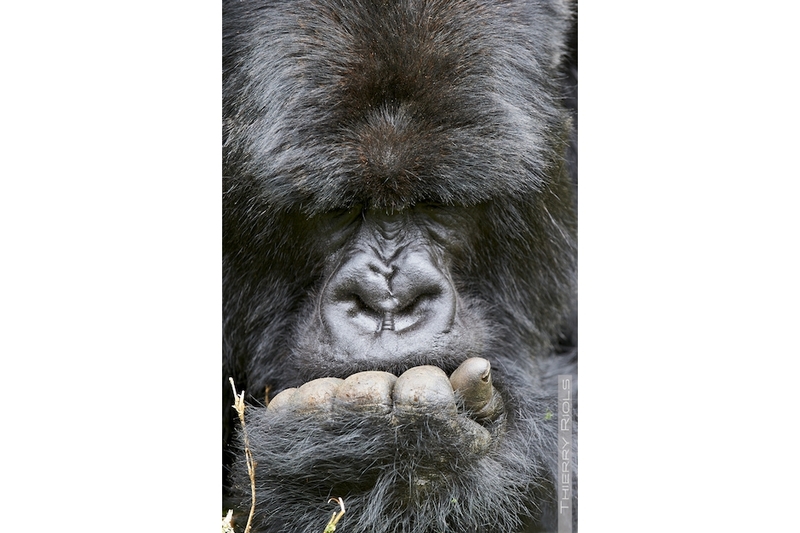 Susa is the largest gorilla family with 41 members, consisting of three silverbacks, several black backs, females and young. 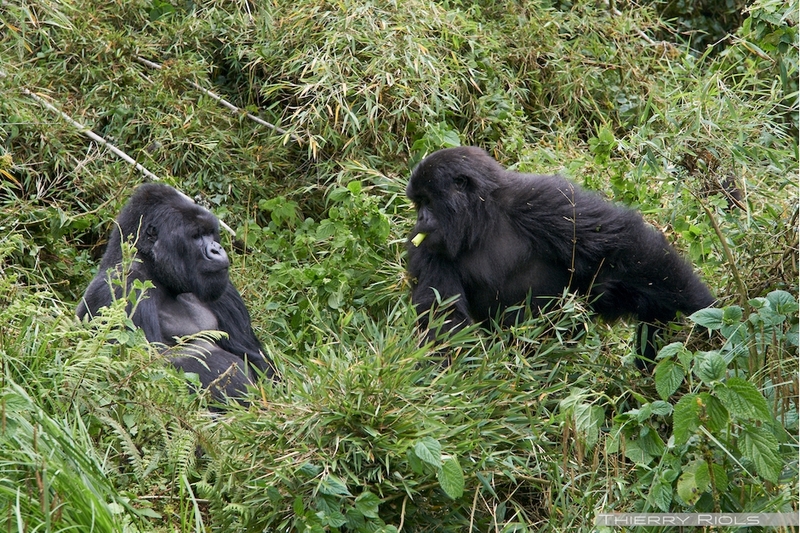 Until his death in 1985, Dian Fossey studied the gorillas of Susa group.